Truelove has a small alumnae group of friends who gather often and she enjoys the time spent with each of them. In 2017, the Trueloves decided they wanted to give future young women the opportunity to experience Meredith, so they included a deferred gift to Meredith in their will. Truelove was a home economics major and while attending Meredith, Marilyn Stuber, Ruby Miller, and Kay Freidrich were these professors who gave her support and encouragement. That experience led Truelove to her first job with Belk in downtown Raleigh, where she worked as a women’s sportswear buyer for 17 years. Then, in 1992, she formed a partnership to open Cameron Clothing Company. A year later she went back to school to teach marketing in public schools. This allowed her more flexibility to travel with her husband, who spent his 31-year career as an industrial insulation business owner. Truelove always makes time to see her Meredith sisters in between travel time with her husband. The Trueloves have been proud owners of several sailboats and trawlers and currently enjoy cruising on small ships, giving them ample opportunity to explore ports around the world. 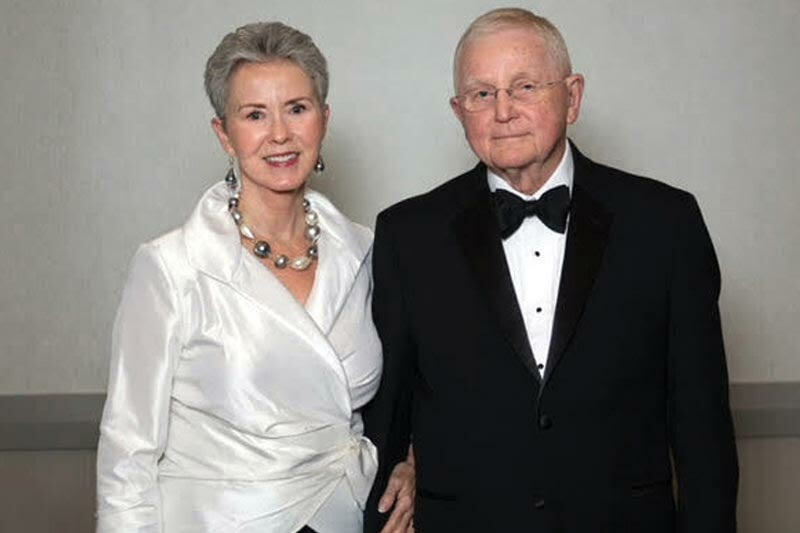 The Trueloves’ partnership in all aspects from travel to philanthropy has enabled them to give to Meredith for many years.